Lip is a kind, sweet fairy who was born from a tulip. 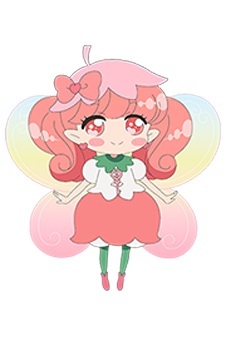 She is very generous, and currently attends st. fairilu school with her friends. Her theme color is pink, and she wears her hair in pigtails. She can be very shy, but tries her best to do well in school.